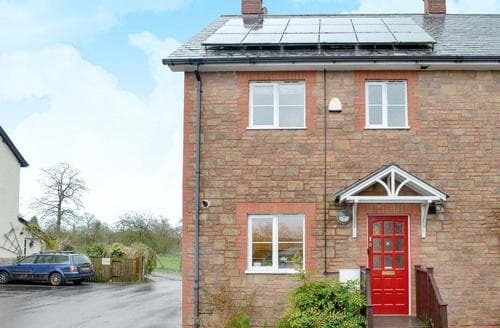 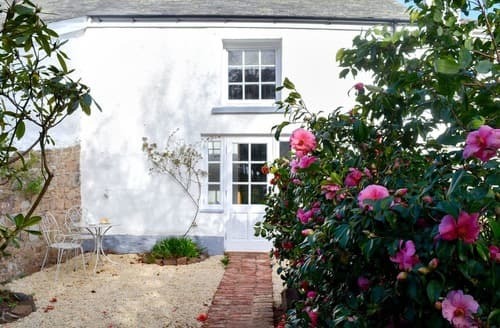 Semi-detached, this cottage lies amidst the foothills of Blackdown Hill and is within easy reach of the magnificent Jurassic Coast. 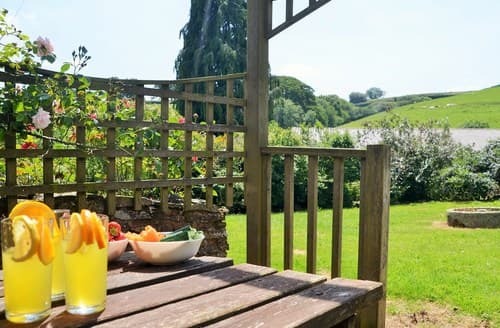 Leave all your worries at home and head off on a romantic retreat with your loved one, and enjoy all that Devon has to offer. 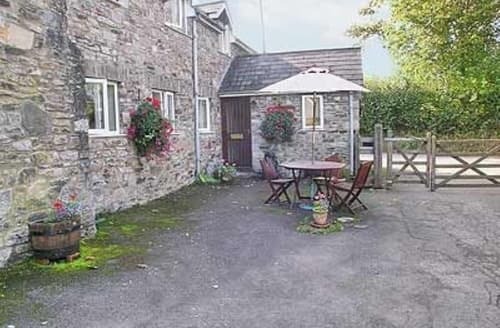 S137834 is an ideal escape for couples with picturesque country walks and many pretty villages to explore. 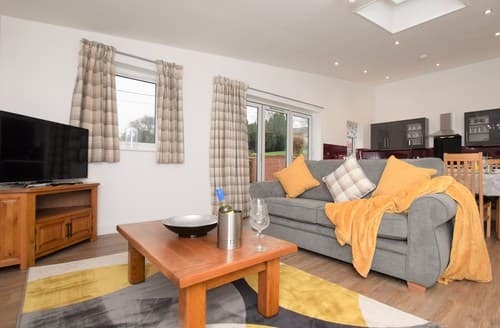 Living/dining room: With Freeview TV and DVD player. 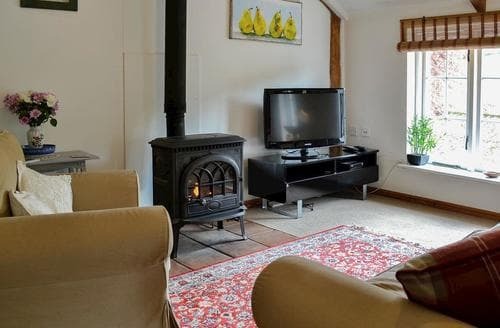 After a busy day spent exploring Dartmoor National Park, return to S140871 and relax in front of the cosy wood burner. 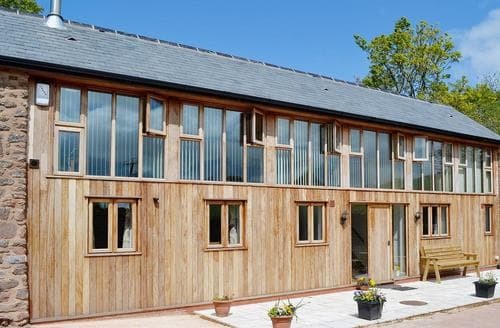 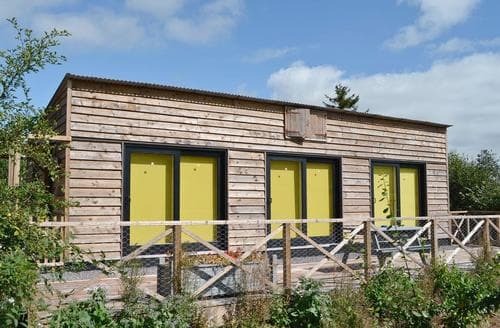 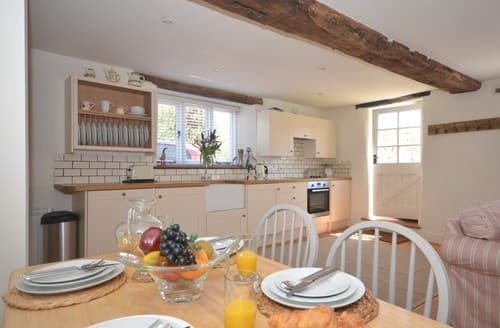 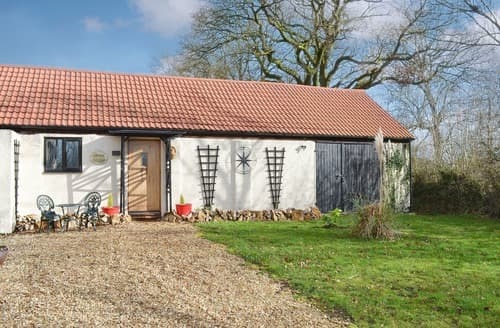 This delightful barn conversion is the perfect base for a relaxing and refreshing holiday exploring the local towns and beautiful countryside. 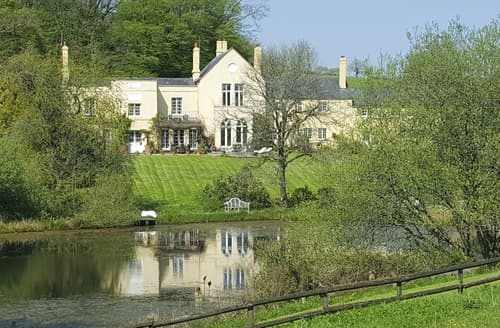 On the outskirts of Bampton and Exmoor National Park, with livery available for your horse, Tiverton and Exeter are within easy reach. 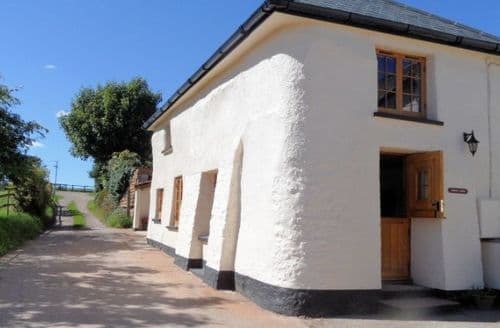 This Grade II listed cottage is great for a peaceful break away in North Devon and is within easy reach of the coast. 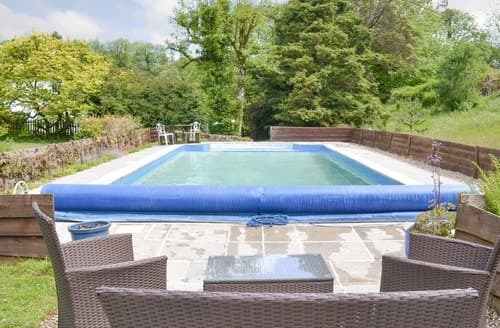 Boasting a shared outdoor heated swimming pool, available in the summer, this well-presented holiday cottage is the idyllic location for a family break away. 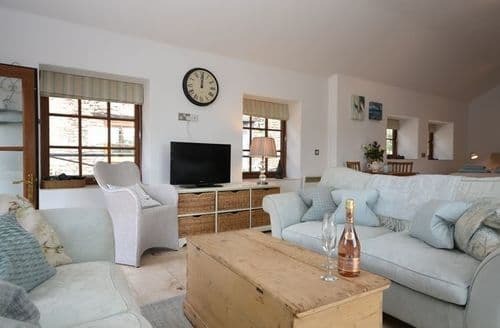 With stunning views across the countryside this lovely apartment is perfect for a romantic break away. 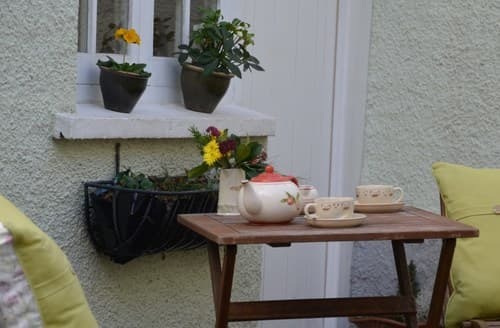 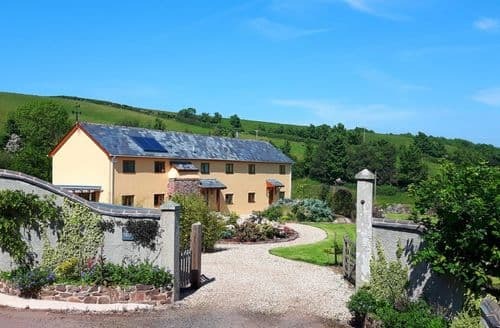 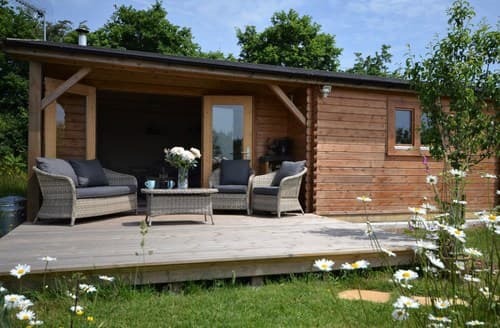 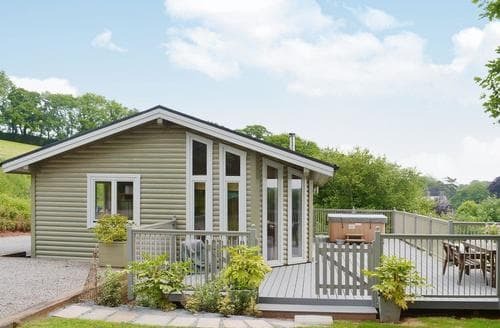 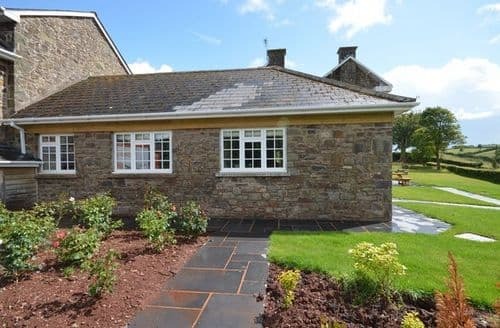 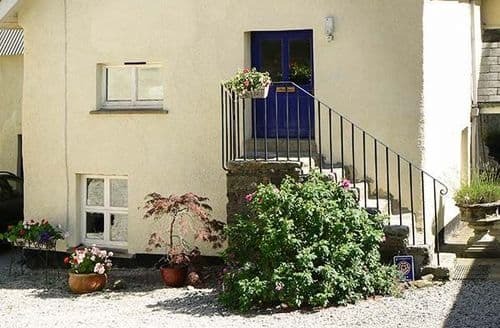 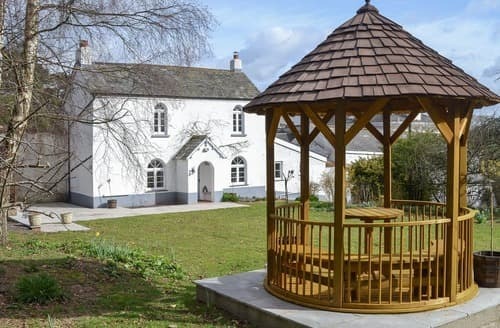 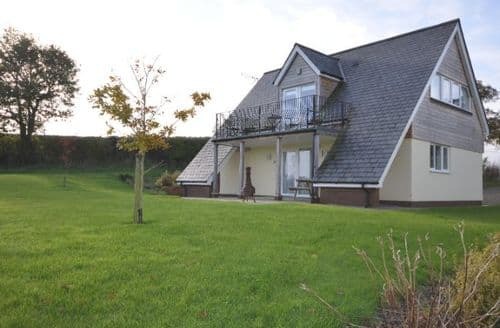 In the grounds of the locally renowned Waie Inn, these delightful properties offer well-equipped accommodation and a full range of activities for guests to enjoy.